From the makers of La Gloria Cubana. In cedar boxes without cellophane. A rich, heady smoke that hits on all cylinders! 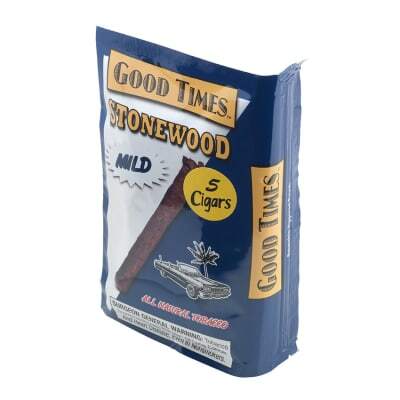 If you're a full-flavor kind of smoker, this cigar will not disappoint you. This cigar is best to me after you let it sit in your humidor for a couple weeks. Very nice, smooth draw. Nice flavors! I make a point to ALWAYS have some of these in my humidor! You simply can’t go wrong with this cigar! Just be sure to take the time to really appreciate and enjoy it! It’s that nice! 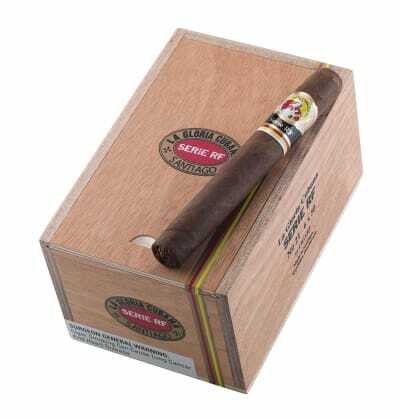 I'm having an El Rico Habano as I write this and I'm enjoying it. This is my second time ordering this cigar and it's just as good as the first time I had it. The first time I ordered a box from famous, was a few years ago. 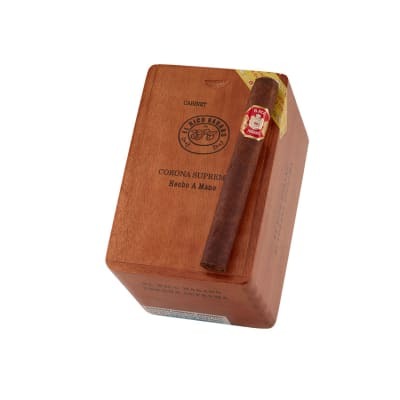 I was looking for a full bodied cigar and saw the reviews on this one. I've never been much on going by what reviews say, but I'm glad I did with the el rico because I was not disappointed. It's got kick, but not over powering and it's smooth. One hell of a smoke for a hell of a price. I received a box of these cigars from Famous Smokes over a year ago, almsot 2. When I opened it up the cigars were so moist I could crush them flat and they'd spring back. So I left them in my humidor for over a year. I'd had them before and I was super impressed by the strength,draw, and the complexity of flavors. After almost 2 years in my humidor I smoke them sparingly because they are sooooo good. 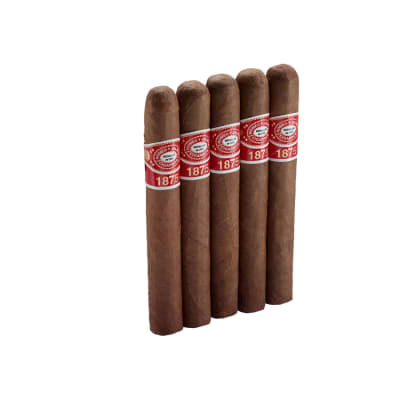 These are probably the best full bodied, complex cigars you can buy for the price. Definitely a must smoke for lovers of the full bodied cigars that are more than a mouthful of powerful smoke. I am a big fan of the VSG series, but this cigar is just about as good at about 1/4 the price, To me it tastes slightly sweeter, and just a tiny bit (and I mean a tiny bit) less full bodied. 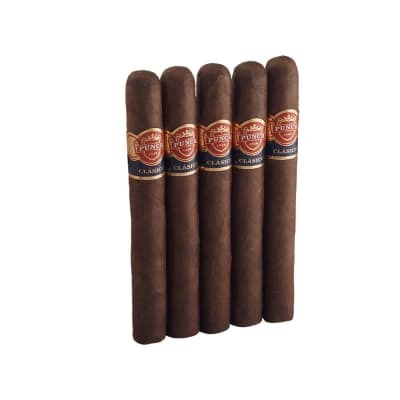 This may be the best cigar value out there if you like full bodied cigars.